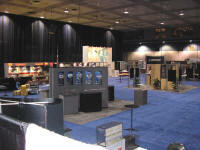 Since 1982, Tradeshow Services, Inc. has produced Tradeshows ranging from 10 booths to 400. 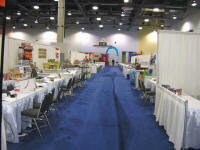 We believe each event is different and not “just another show”. 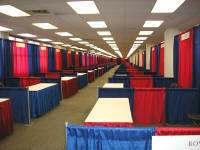 Our attention to detail, quality and knowledge insures all of our clients a successful experience. 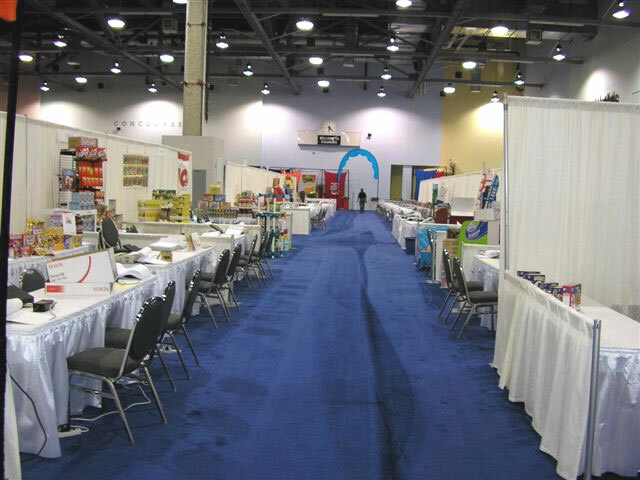 No matter how big or small, contact us to see what Tradeshow Services, Inc. can do for you.